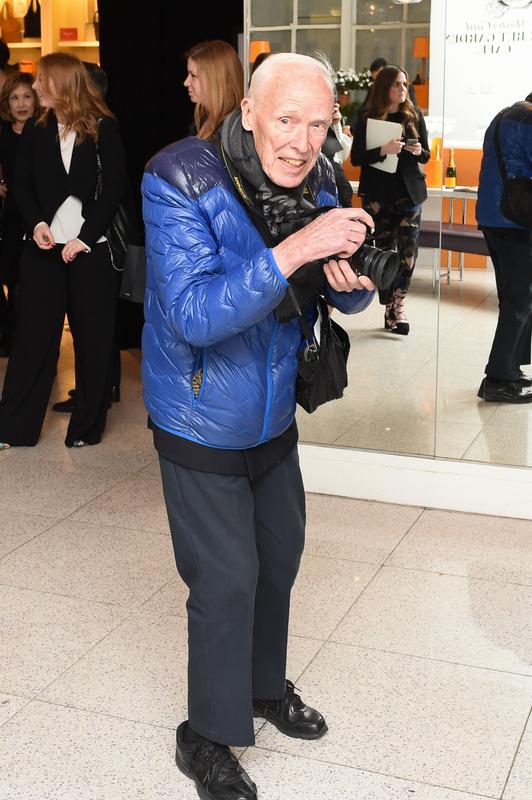 Bill Cunningham was synonymous with the corner of 57th and Fifth Avenue, his decades-long Manhattan post where he photographed New Yorkers. To honor him, fans have started a petition at Change.org to rename the corner after the legendary photographer who died on Saturday. The petition, addressed to Mayor Bill de Blasio and Community Board 5, reads: “For decades, the extraordinary photographer Bill Cunningham stood on the corner of Fifth Avenue and 57th Street, photographed New Yorkers, and showed us to the world on the pages of the New York Times. His unerring eye for what was fashionable, his documentation of everyday New Yorkers wearing and doing extraordinary things, and his love of our city and its people made the corner of 57th and Fifth Avenue ‘Bill Cunningham’s Corner’ long ago.” The petition, created by Nick Nicholson, needs 500 supporters before it’s send on.